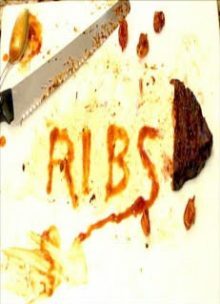 The hilarious tale of a man who believes he is the greatest ribs maker of all time trying to convince his reluctant wife to let him have a rib stand. Original Score by George Mahn III. Written by Richard Haughton. Produced, Directed, and Edited by Melody Brooke and Mike Henricks. Gentry Avenue Productions/The D/FW Film Lab.